How Far is ASB Paranjothi Enclave Phase-1? 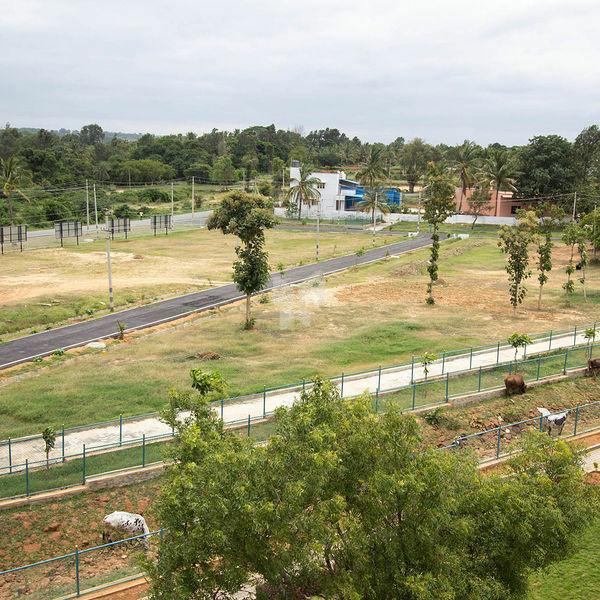 This layout is situated near Big Banyan Tree off Mysore Road with Mother Nature as your neighbor. The layout is in an ideal location, offers true value and a beneficial future. ASB Paranjothi offers the tranquility of a luxury retreat and hence it's a holiday forever here. Complete with jogging tracks and acres of Park area you will have no excuse to be unfit. This is your unique opportunity to own property which features a county-side atmosphere as well as the sophistication of a cosmopolitan city. The hillocks around have been green pastures for centuries. The air here still carries the rustic aromas and the water retains its refreshing sweetness. This is the place you have always wanted to retire to.